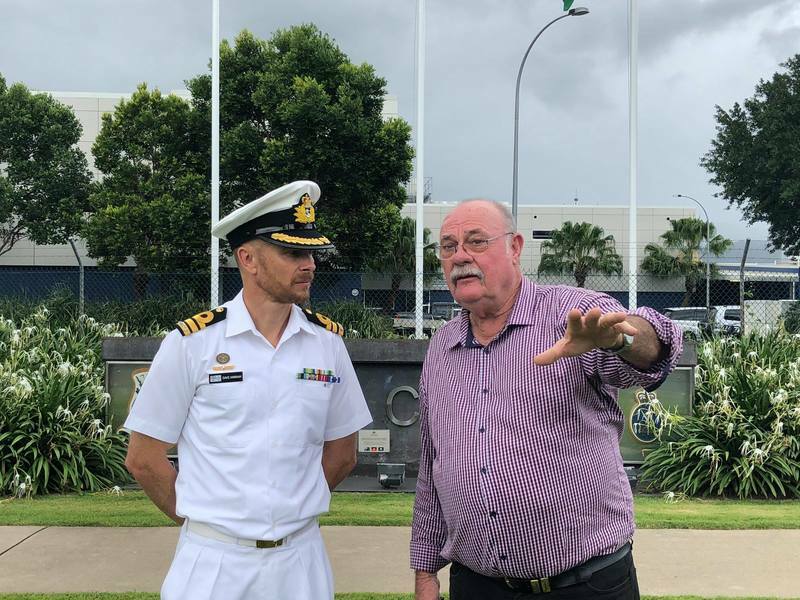 Long-standing Leichhardt MP Warren Entsch this morning announced what many local political watchers already assumed: he will re-contest the next Federal election. In what will be a bid to win an eighth term in parliament, Mr Entsch will take on Labor's recently pre-selected candidate Elida Faith. Ms Faith, a Community and Public Sector Union representative, won the nomination over councillor Richie Bates in a party ballot in March. Mr Entsch - who will celebrate his 68th birthday in May - took the unusual step of staging the media conference this morning to respond to speculation in the Daily Telegraph he was considering quitting parliament. In her newspaper column published today, political commentator Sharri Markson wrote: "Colleagues of Warren Entsch say he was on the verge of walking from politics mid-term, having achieved marriage equality, but was convinced to stay on by senior Liberals. If he left, his seat in far North Queensland would be near impossible to retain (by the Liberals)." The next Federal election is due to be held before May 18, 2019.